For more than 60 years, The Arc of Bristol County has carried out the mission and vision of helping people with intellectual and developmental disabilities, as well as their parents and siblings. With 7 service locations, we provide a myriad of critical supports to more than 2,000 individuals in southeastern Massachusetts and northern Rhode Island. 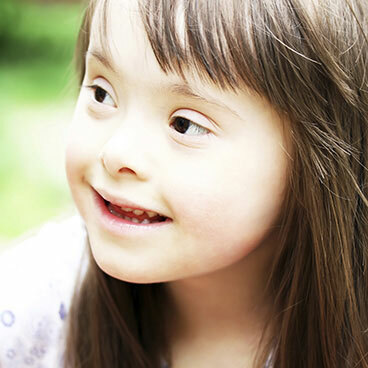 People of all abilities are empowered to succeed by making their own choices. All people must be treated with dignity and respect. Everyone has strengths, abilities and inherent value. People should be empowered to make informed decisions and choices. 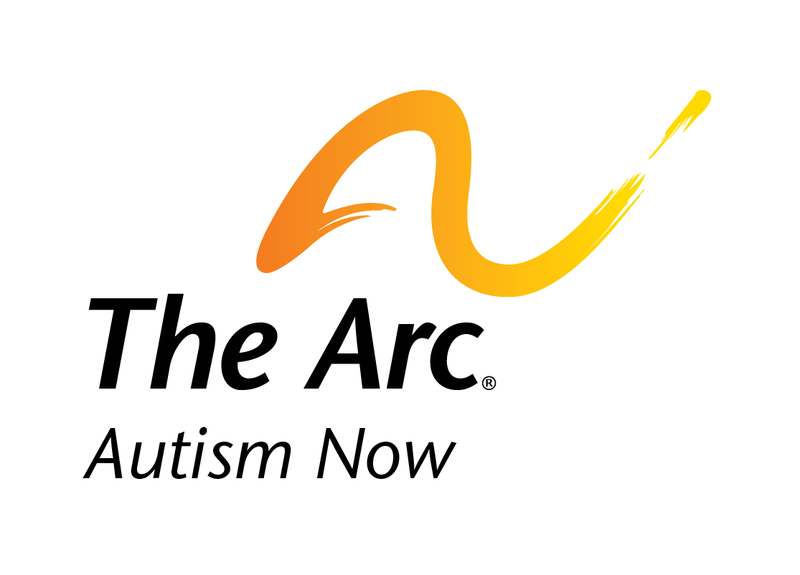 Nationally and locally, The Arc advocates for and with individuals on important issues, policies and services. We believe that each person has a unique voice and has the right to share their opinion. By staying true to our mission and partnering with others, we provide innovative, unique, creative services that enhance the lives of those we support. We recognize that each individual is an integral member of a larger community including but not limited to family, neighborhood, city, state, nation, and world. To have a positive community presence, we encourage our community partners to include all people.  The Arc proudly acts with integrity by practicing transparency and honesty in our business. 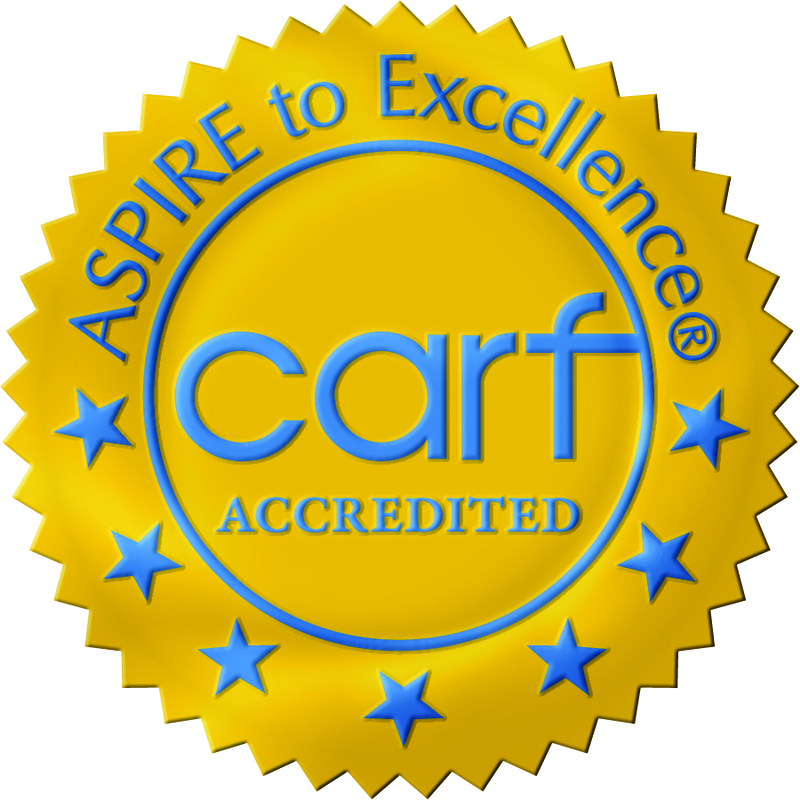 Through constant quality assurance practices, The Arc aspires to excellence in all its work.